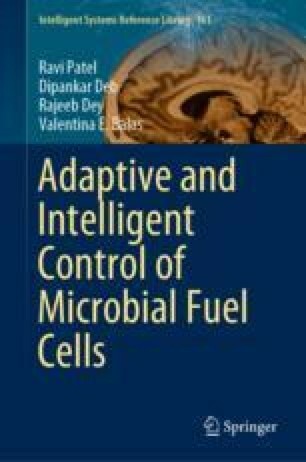 In this chapter, MFC development in laboratory scale using cow manure as a waste, is described. Details of the materials used for the experiment is provided with their size and volume. The behavior of MFC is studied as per the experimental data of inputs and output. The transfer functions of anode and cathode chamber are obtained through a system identification approach.